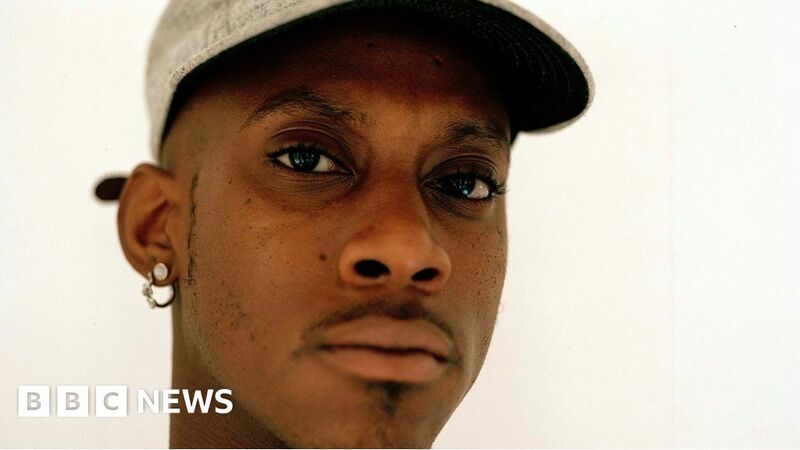 Genre-defying musician Octavian has won this year's BBC Music Sound Of poll. After leaving home at 14 o'clock, Octavian went to the famous Brit School (as previous sound by the winner Adele) before he dropped out. He has experienced periods of homelessness and poverty, but expects the spells to motivate him to "make it big".